"Abid (Ali Neemuchwala) brings invaluable experience with his track record of building and scaling businesses," Wipro CEO and Board member TK Kurien said. Wipro, the country's third-largest software services provider, has appointed Abid Ali Neemuchwala as the Group President and Chief Operating Officer. The appointment will be effective from April 1, 2015. In his role, Neemuchwala will head the service lines of global infrastructure services, business application services, business process services, and advanced technology solutions, Wipro said in a statement. "Abid brings invaluable experience with his track record of building and scaling businesses. I am confident his deep understanding of technology and expertise in all facets of IT & BPS businesses will help power our businesses to greater heights," Wipro CEO and Board member TK Kurien said. The former head of Tata Consultancy Services' (TCS) BPO arm will also head business operations; the geographies comprising continental Europe, Africa, and Latin America; strategic engagements, advisor relationships as well as the marketing function, it added. Neemuchwala joins Wipro after a 23-year-long stint at TCS, the country's largest IT services firm. An Electronics & Communication engineer from NIT, Raipur, Neemuchwala holds a Masters degree in Industrial Management from IIT, Mumbai. 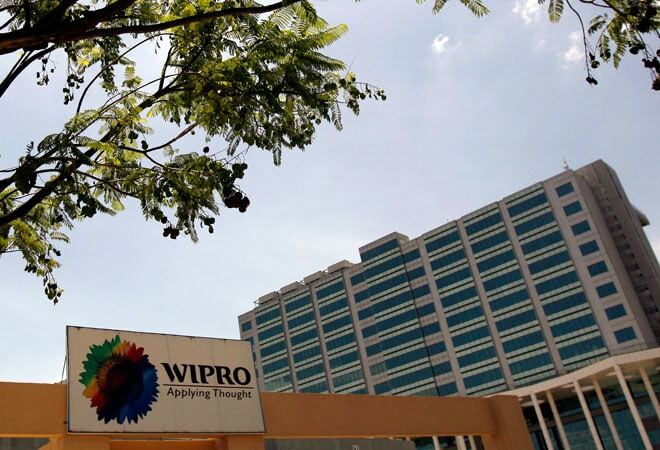 Wipro's scrip was trading 1.07 per cent higher at Rs 644.35 apiece during morning trade on the Bombay Stock Exchange.